Tattoo Blog » Meet Jon Mesa! 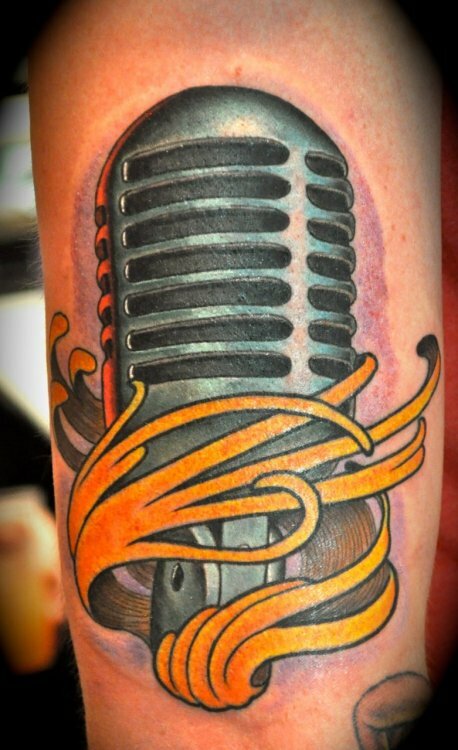 Tattoo Blog » Inspired » Meet Jon Mesa! I’m a sucker for colour. 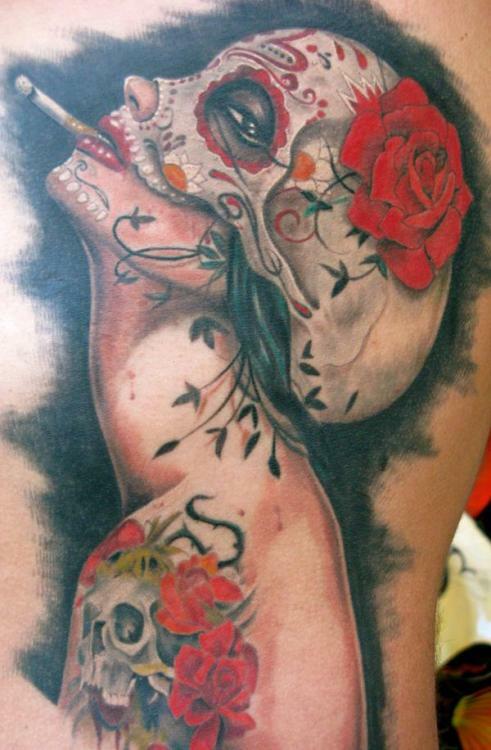 Whenever I see tattoo work that has thick heaps of really vibrant colour, I can’t look away. Some people aren’t as initially impressed by colour as I am, but I can’t help it. It just draws me in like nothing else can. Here’s the thing though: whenever I’ve been drawn in by vibrant, healthy amounts of colour in a tattoo, I’ve never been disappointed by the work upon closer inspection. It’s almost as if it’s a given that any tattooist who can use colour well is also going to know how to do a whole lot more well. You never know. That might not necessarily always be the case, but it definitely is the case with tattooist Jon Mesa. Jon Mesa, I love your tattoo work. From the first image in Mesa’s portfolio to the last, I was hooked. Mesa uses colour without going overboard and he maps out a really nice composition on all of his work. There really isn’t much else to say. He’s a talented artist who knows what he’s doing. Jon works out of Sacred Tattoo in New York City and at the moment his website isn’t quite ready for the public. That’s okay though (I guess), because you can still visit him at his twitter account. Or, if you’re really ambitious, you can head to NYC and visit him in the flesh. Just make sure to book ahead because I can guarantee you that an artist like Jon Mesa doesn’t have a lot of spare time.